It’s a gutsy play because if he doesn’t draw the penalty or he isn’t able to get off the ice cleanly following this play, he might end up stuck out on the penalty kill for 90+ seconds. That’s long no matter what, it’s insanely long when you consider a full speed break is involved. The safe play was to dump it in, but this team doesn’t need the safe play right now, this team needs the individual effort play, the one that makes guys tap their sticks on the boards when it’s over. That’s what both Bellemare and Nosek offered and boy did it make a difference in that game. The ensuing power play led to Alex Tuch’s game-opening (and eventually winning) goal. 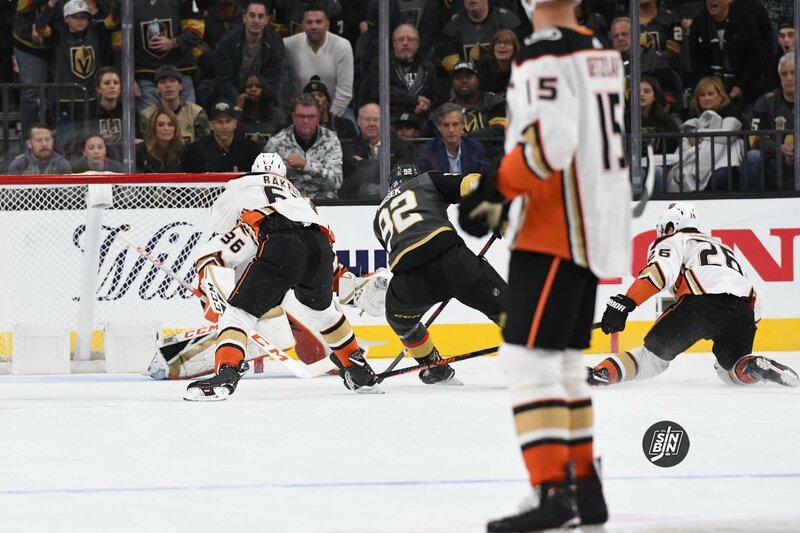 Cody Eakin scored 25 seconds into the 2nd period, and within 15 minutes of that penalty kill, the Golden Knights had a 4-0 lead and had the game won. It’s the type of play that’s been missing for the Golden Knights. It’s those plays that spark a lackluster game into a dominant one for Vegas. They happened seemingly every night last year, they haven’t this year. 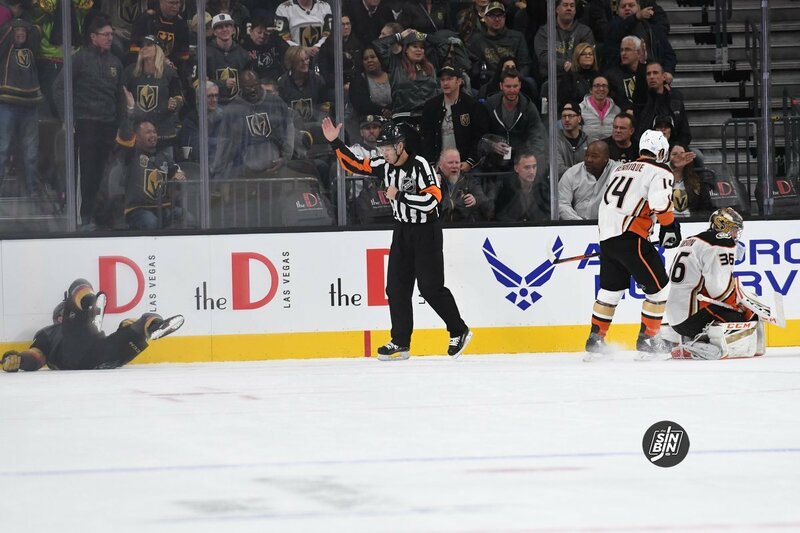 That one happened when the Golden Knights were down a man and needed a penalty kill early. They took the chance, capitalized on it, and eventually won the game because of it. That’s winning hockey, and those types of efforts need to continue both at T-Mobile Arena and away from it. Nice breakdown. You would make Sheng proud.